Image Entertainment presents this ambient collage of sight and sound. 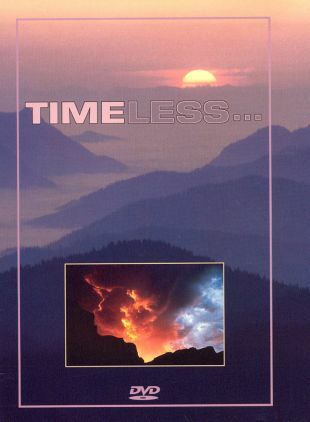 Released in 1991, Timeless... combines sweeping time lapse-photographed visual images of nature with the instrumental sounds of new age musician and composer Michael Gettel. Based in the Pacific Northwest, Gettel is a renowned instrumentalist, known for such albums as San Juan Suite and Skywatching.